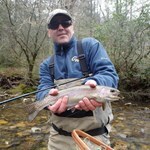 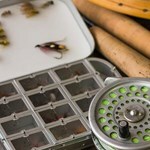 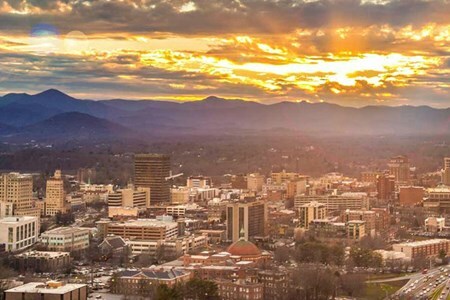 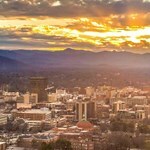 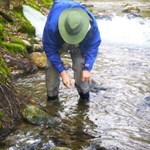 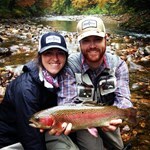 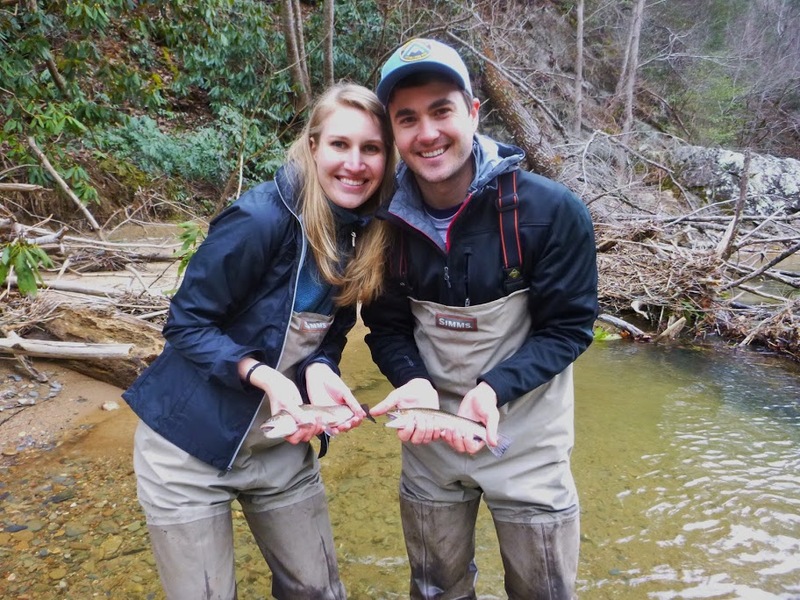 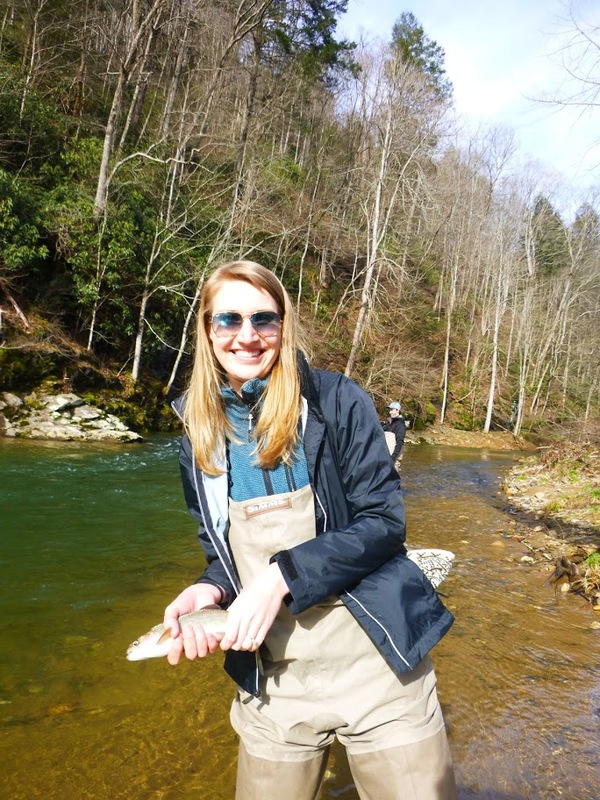 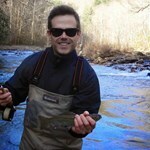 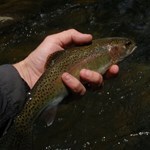 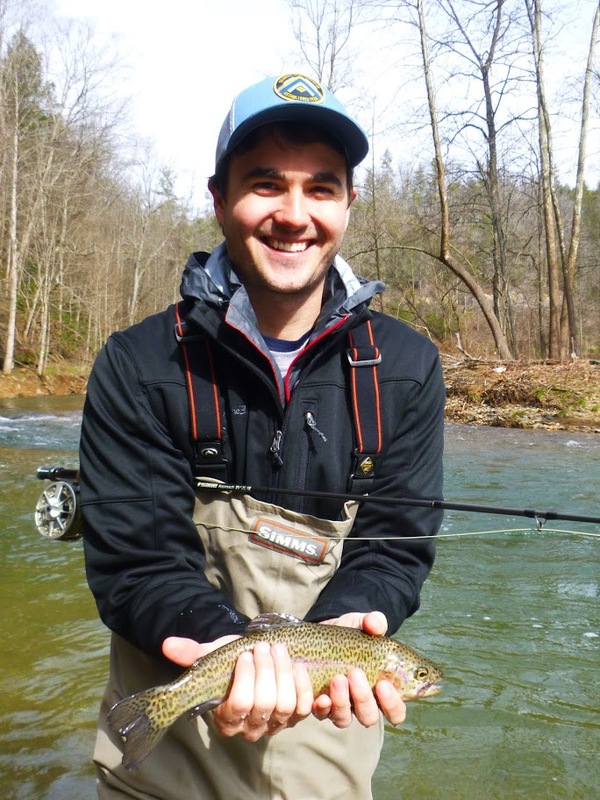 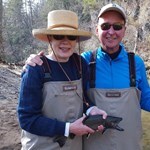 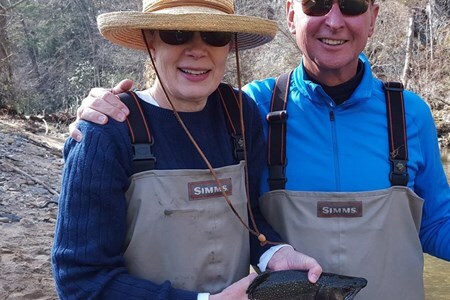 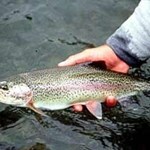 Fly Fishing in Asheville with Curtis Wright Outfitters will ensure the best opportunity for you to enjoy this unique area and catch and release some spectacular fish. 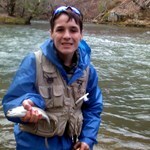 Our guides are friendly and knowledgeable. 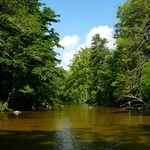 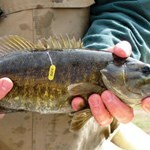 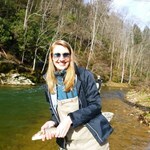 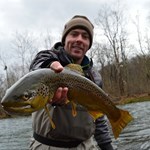 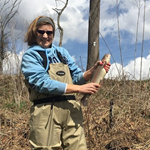 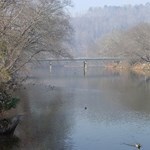 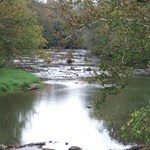 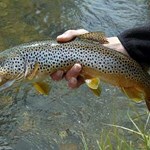 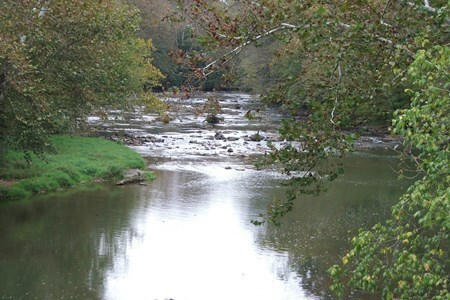 Payment directly with South Holston River Wade Trip with Curtis Wright Outfitters.